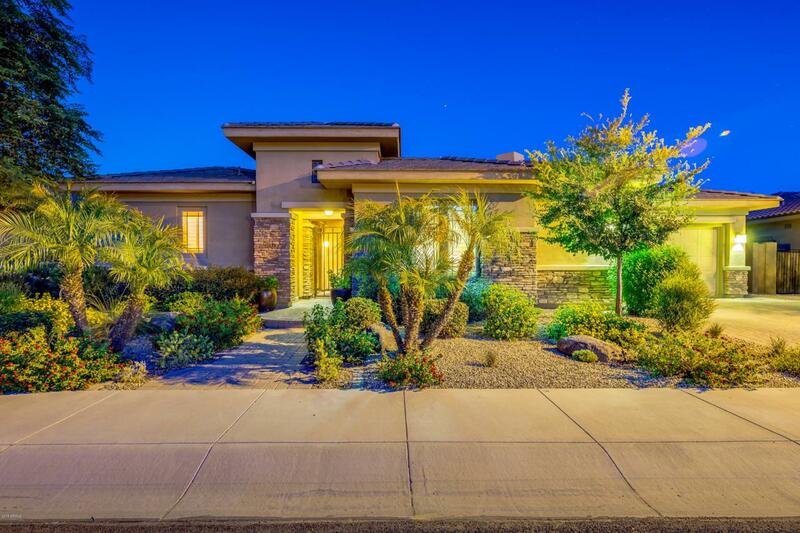 350 SF Casita, 1100 SF Master Suite, 450 SF Heated Pool & Spa, 2 Fireplaces, 3 Car Garage, 4 Bedrooms, 4.5 Baths, Stone Front, Plantation Shutters, 10 Ft Ceilings, 8 Ft Doors, Wine Closet, Gated Courtyard, are just a few of the features in this classic T.W. Lewis beauty. 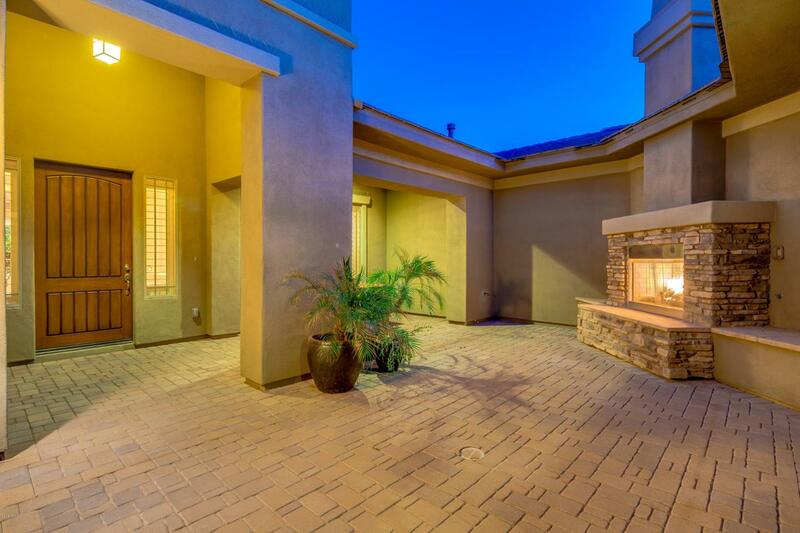 Enter this stunning home thro' a giant courtyard w/ fireplace & pavers galore seating area. 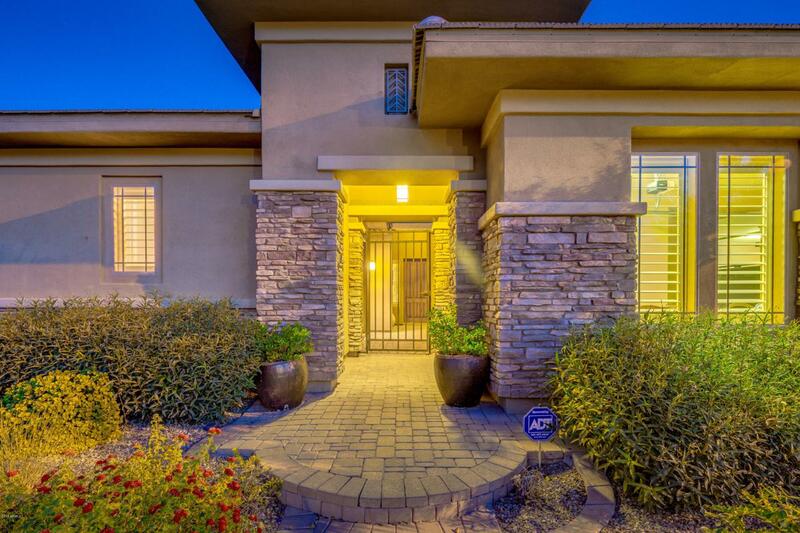 House then takes you into a spacious great room loaded w/ luxury features including a 2nd fireplace, tall windows overlooking the soothing heated pool & spa along w/ a gourmet chef's dream kitchen. Splendid backyard in a park like setting sits on an over-sized lot. Massive & spectacular master suite offers both privacy & comfort w/ enough space to create a comfortable sitting & reading area w/ its own private exit to the backyard.